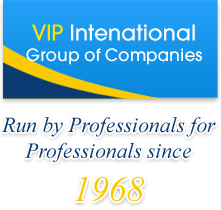 Vip International started operations more than four decades a go to service the growing international hotel requirement for trained and experienced hotel professionals, VIP is widely accepted as the worlds first specialist international hotel recruitment company. Since VIP’s creation, we have been privileged to assist almost all leading hospitality companies with their requirements in just about every area where hotels of an internationally recognised standard are operated. 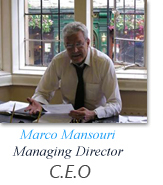 The company is privileged to know a good number of today’s industry leaders in the hotel and resorts the cruise ships and off shore on shore industrial catering and, in fact, to have guided many of them through their careers and to have secured their first international appointment. We are not a CV faxing service, preferring to act for and on behalf of our clients and ensuring that only the most qualified people, those best suited to that specific role and company, are put forward in response to a client requirement. To this end we take the time to fully understand our clients, their requirements and the environments within which they operate. This applies equally to our candidates, ensuring that their professional needs and aspirations can be fulfilled within the company that we are proposing them to.